Television rating in Los Angeles for the local teams have long been a problem. With the Rams playing in the NFC Championship Game, Sunday was no different. 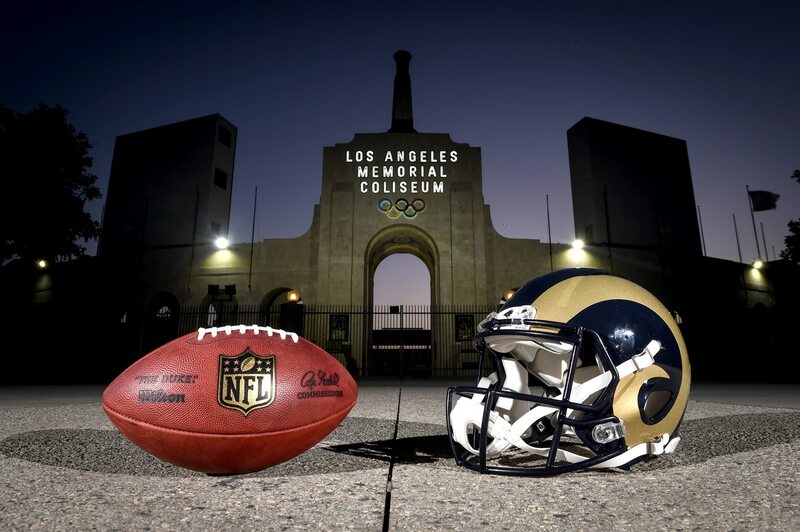 Per Joe Flint of The Wall Street Journal, a total of 2.1 million people in Los Angeles watched the Rams defeat the New Orleans Saints in the NFC Championship Game. Roughly 400,000 more people within the city watched the New England Patriots victory over the Kansas City Chiefs in the AFC Championship Game. Some of this can be chalked up to start time. The AFC Championship Game kicked off at roughly 3:30 pm in Los Angeles. That’s a better starting time than the NFC game, which started just after noon. The start time, combined with the intrigue around the two teams, helped the AFC Championship Game draw massive ratings. But as far as Los Angeles goes, we can only spin this so much. Even with the start times as they were, we wouldn’t expect this in any other market during the postseason. What’s worse is that both the Rams and Los Angeles Chargers are not only good teams, but exciting ones. If they’re failing to captivate the local fans now, we can only imagine what things will look like if and when some lean years come.